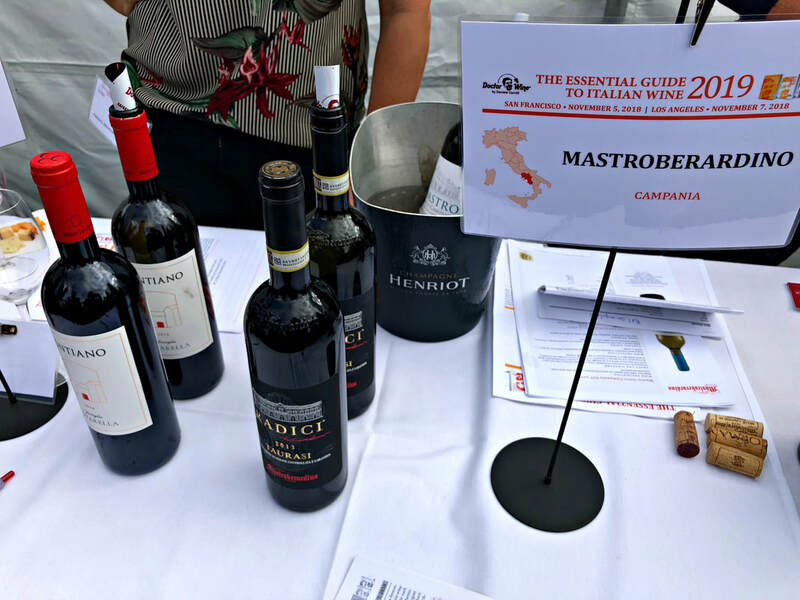 Daniele Cernilli, a leading authority and wine critic of Italian wines, has a prescription for the best of Italy’s bounty of wines. 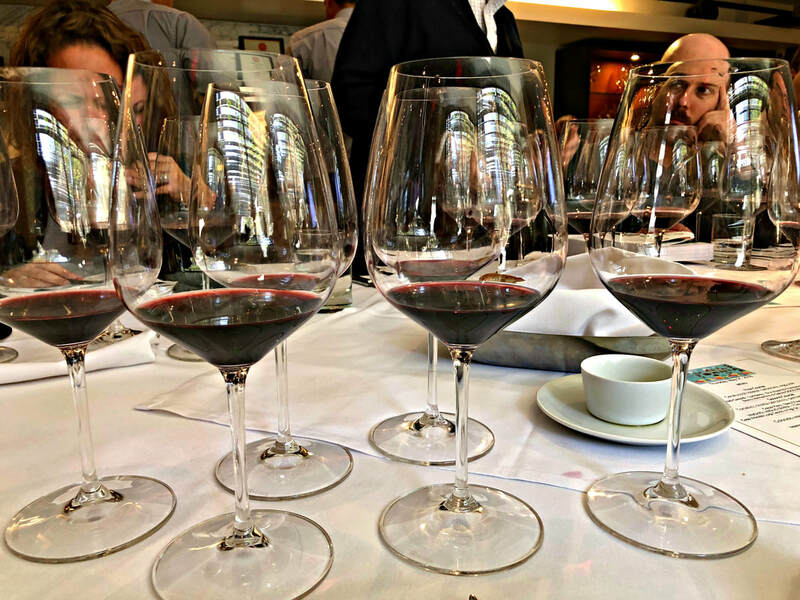 Known as Doctor Wine, his guides to Italian wine are the culmination of a lifetime spent tasting and evaluating the complex world of Italy’s vinous landscape. 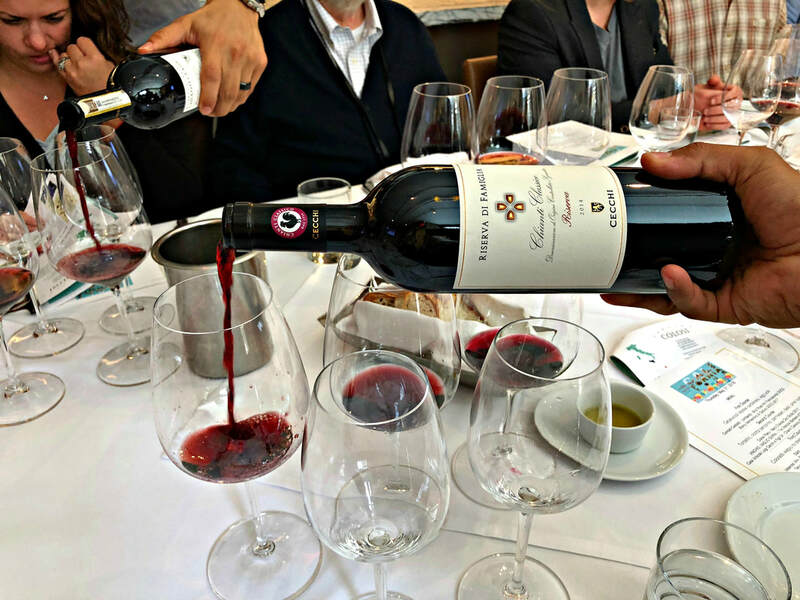 Cernilli, one of the founders of Gambero Rosso and inventor of its famous “Three Glasses” classification system, has created his own wine information universe, with his online magazine and books, in addition to writing for many other publications, teaching classes, and training sommeliers in the art of wine tasting and sensory analysis. 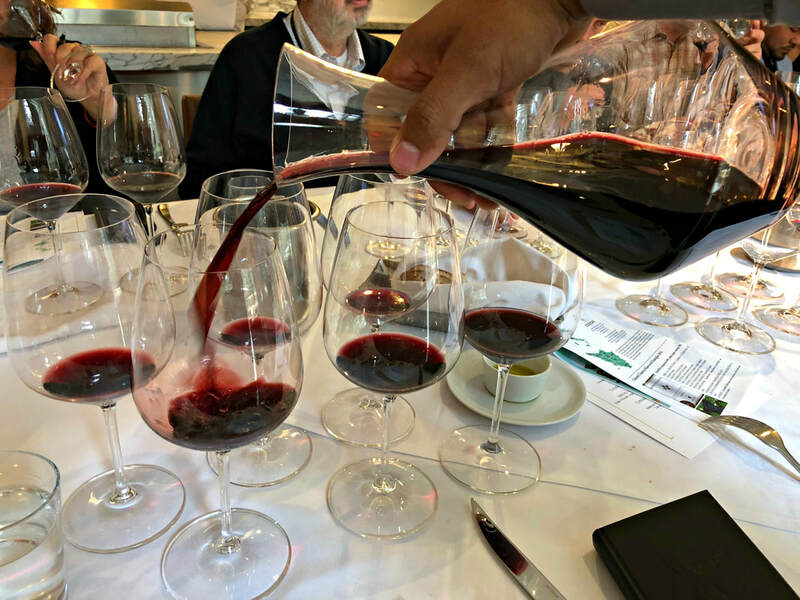 His extensive expertise guides his team of wine lovers in their discovery of the very best Italian wines, making the 2019 book, "The Essential Guide to Italian Wines", truly essential to navigating the top estates whose most intriguing wines can’t be missed. 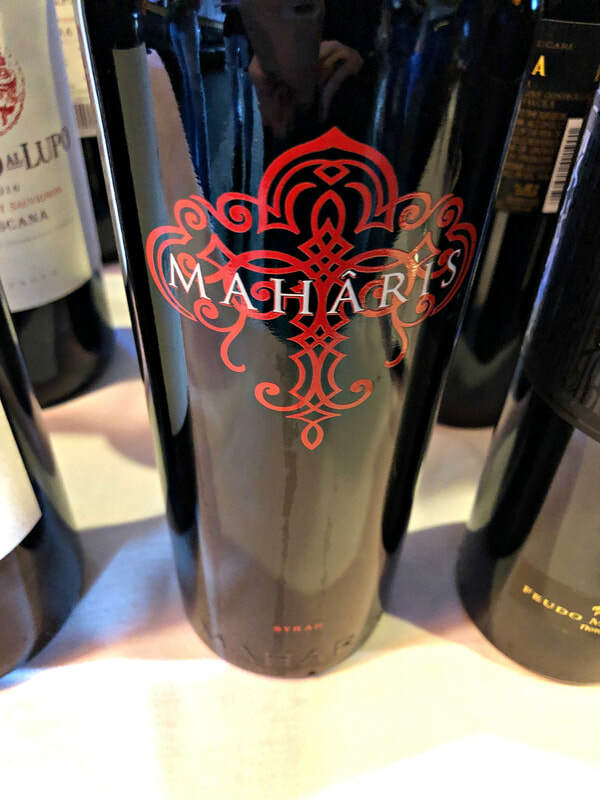 The world of Italian wines can be tricky, with over 2000 varietals, crafted by thousands of producers from 20 regions, and evaluating them is no small feat. Cernilli has devised a three-tier evaluation system. 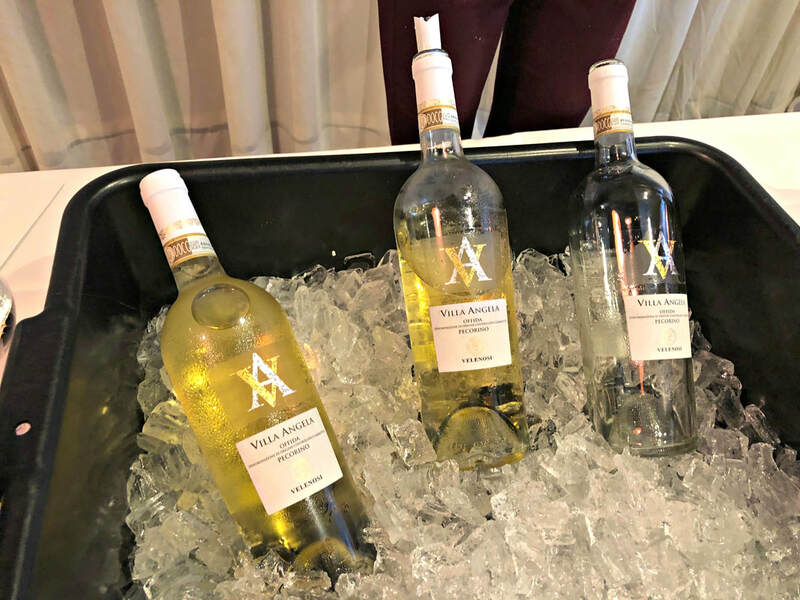 The first scores the winery from 0-3 stars, the second rates the individual wines on a 100-point scale, and the third compares the quality/price ratio with a “like” or “thumbs up”. In addition, the DoctorWine Seal, Cernilli’s face, is a personal guarantee of the wine’s rating, and bestowed upon 95+ wines. 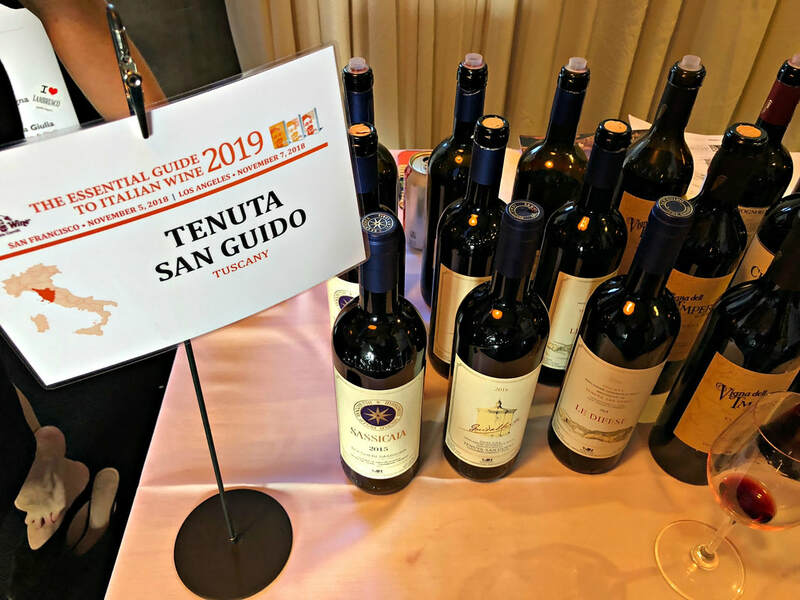 This wine bible should be in every Italian wine lover’s hands, and if you’re wondering how aligned DoctorWine is with other ratings guides, his 100-point red wine of 2019, the Tenuta San Guido Bolgheri Sassicaia 2015, was just named the Top Wine from Wine Spectator. 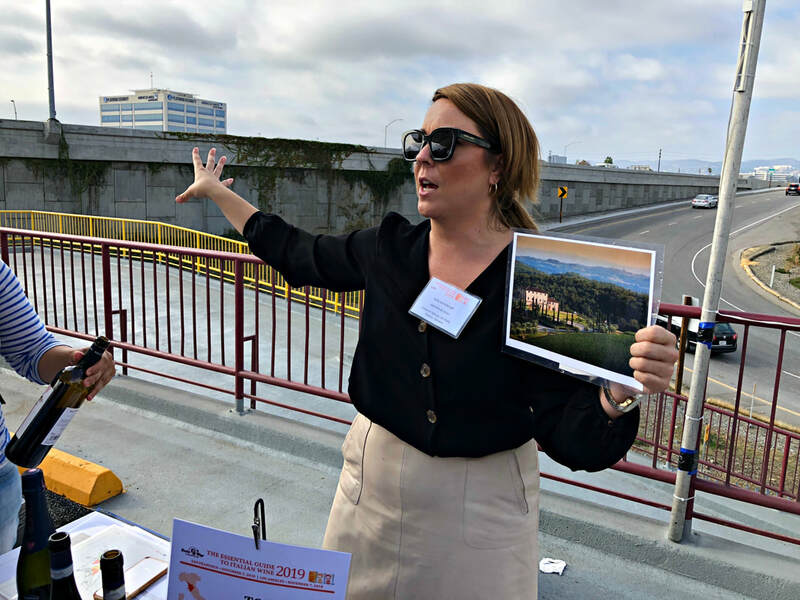 Cernilli has toured the US twice in 2018 to raise awareness of the Doctor Wine guides, and its importance to the dining experience. 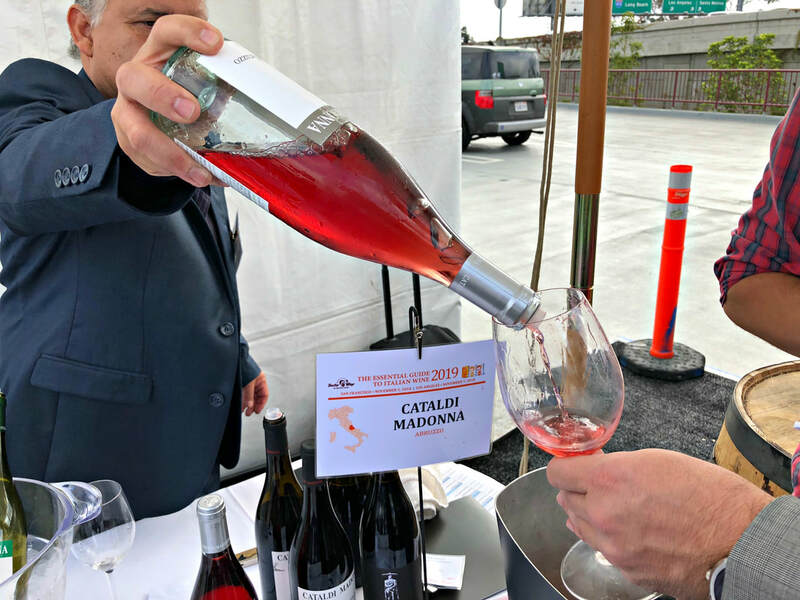 Cernilli recently visited Los Angeles to promote his “The Essential Guide to Italian Wine 2019”, accompanied by 25 producers of some of the finest that Italy has to offer. So many high quality wines, it was a treat to sample some of the most talked about wines of the regions; the legendary Tenuta San Guido Sassicaia Bolgheri from Toscana, a surprising Feudo Maccari Maharis Syrah from Sicilia, a mouthwatering Casal di Serra Verdicchio dei Castelli di Jesi Classico Superiore from Marche, an excellent Marchesi di Barolo Cannubi from Piemonte, a juicy Cataldi Madonna Malandrino Montepulciano d’Abruzzo, two beautifully dense and rich Colpetrone Montefalco Sagrantino DOCG wines from Umbria, a characterful Mastroberardino Radici Taurasi, a great value Ca’Viola Vilot Dolcetto d’Alba from Piemonte, and a pair of intensely delicious white wines from Cantina Terlano, a Terlaner Classico and Vorberg Pinot Bianco Riserva, from Alto Adige. 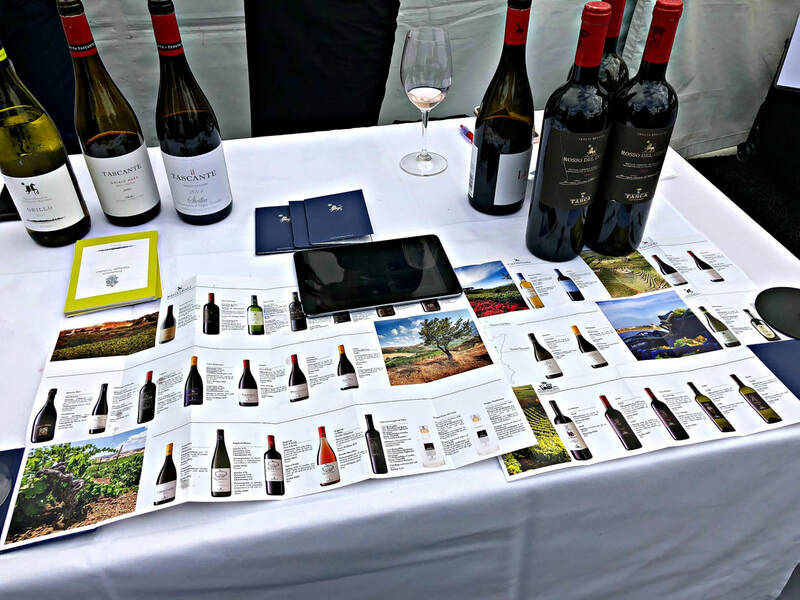 These were just a few of the many fabulous wines that Doctor Wine has acknowledged, and his guide details the estate’s history and its inner workings, and why these wines deserve your attention. 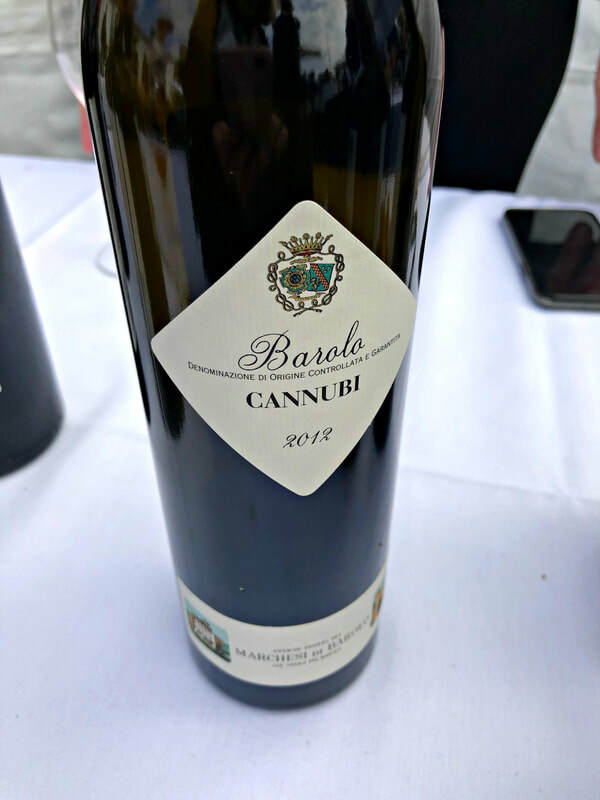 It presents a brief overview of each Italian wine region, listing its history, geography, winegrape varietals and wines produced, as well as the best estates and their top wines. 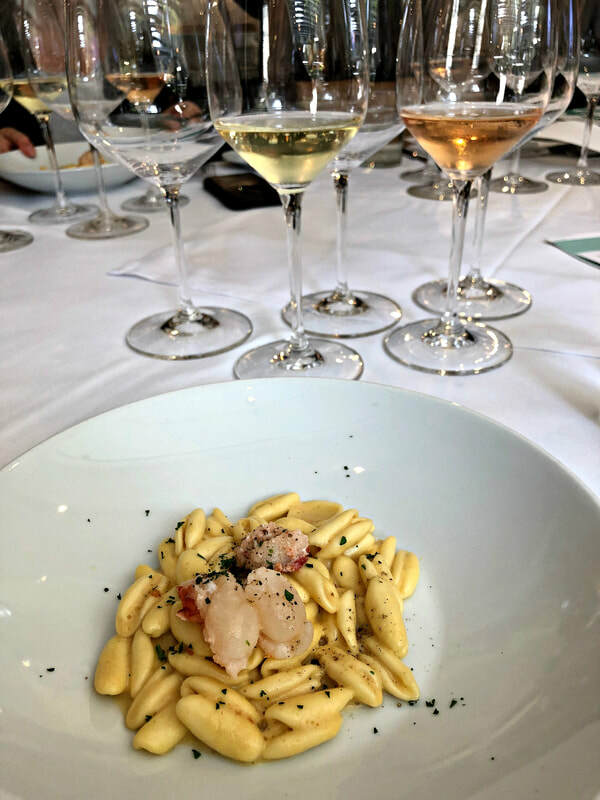 Last May, Cernilli invited wine professionals to a lunch at Drago Centro and poured eight wines that demonstrated his mission, “only the top of the top”, from The Ultimate Guide to Italian Wine 2018. 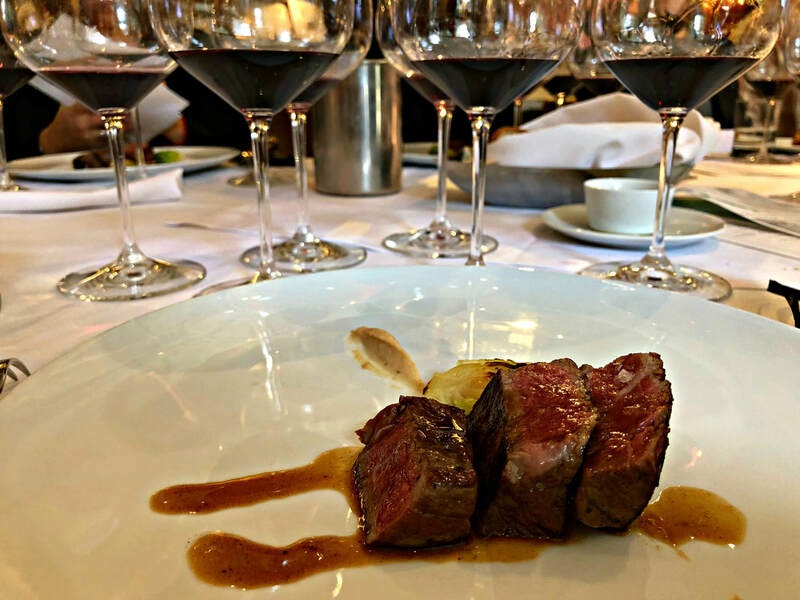 These wines were not only special by the glass, but even more importantly, matched well with food. 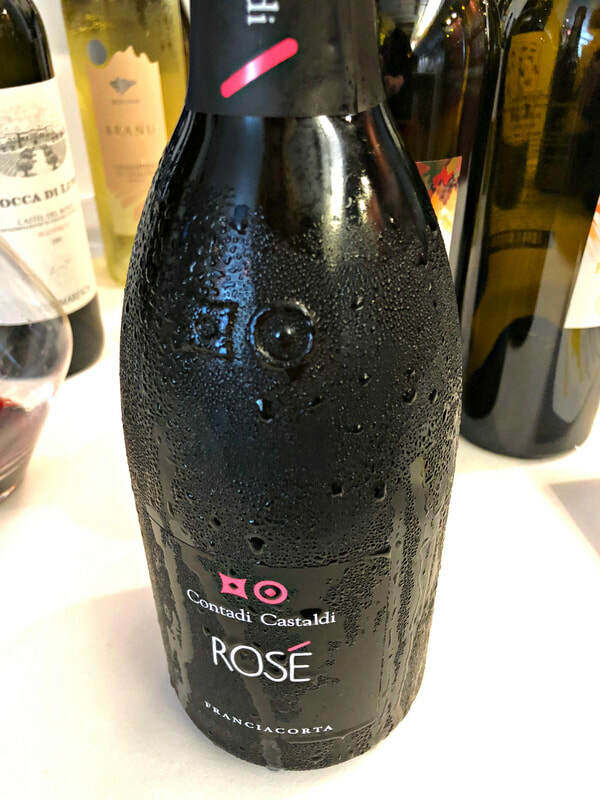 Contadi Castaldi Brut Rosé NV Franciacorta DOCG, 65% Chardonnay and 35% Pinot Nero, is sensual on the palate, round yet with good acidity. Surrau Branu Vermentino di Gallura DOCG 2017 is elegant and mineral, with great finesse. 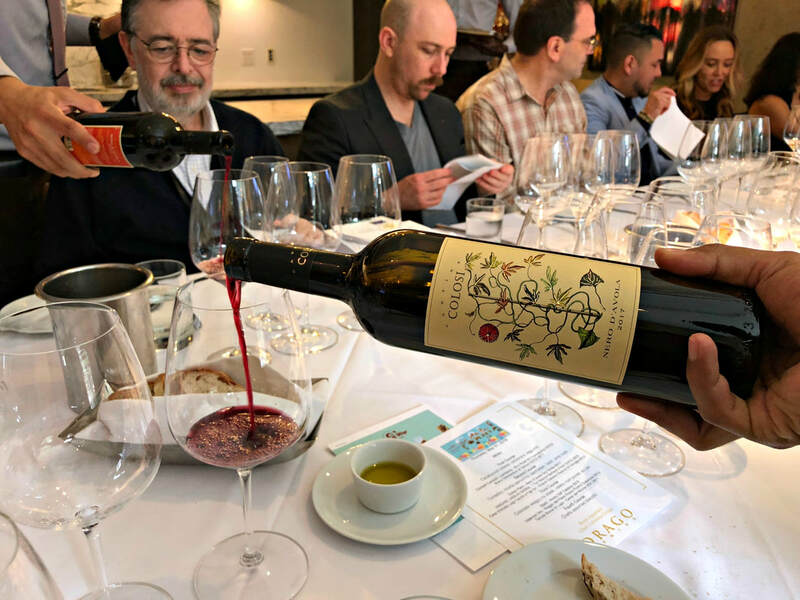 Viticoltori Associati Vinchio-Vaglio Serra I Tre Vescovi Barbera d’Asti DOCG 2015, from a cooperative of 197 producers, is their flagship wine, extremely versatile with food. Velenosi Ascoli Piceno Roggio del Filare Rosso Piceno Superiore 2013, 70% Montepulciano and 30% Sangiovese, is a big wine, jammy and spicy. 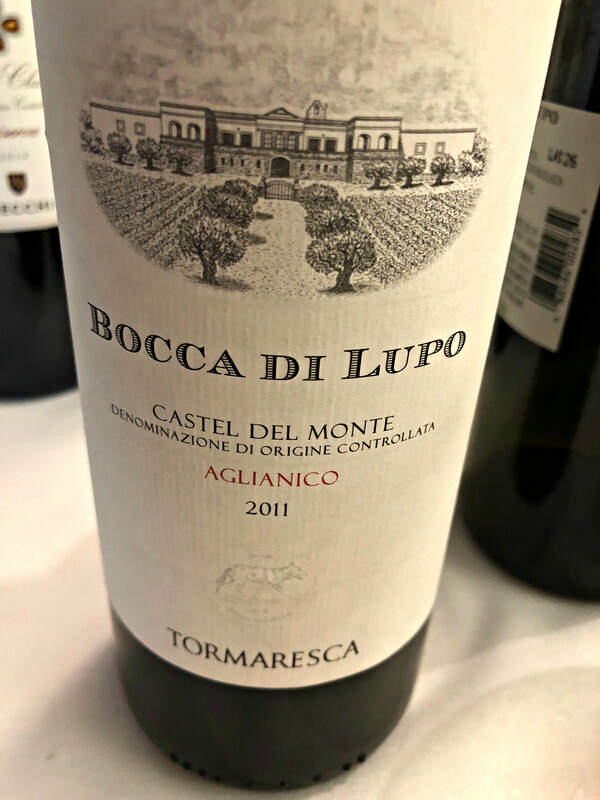 Tormaresca Tenuta Bocca di Lupo - Castel del Monte DOC 2011, 100% Aglianico organically grown, a single vineyard, complex wine that was delicious on its own and very good with food. 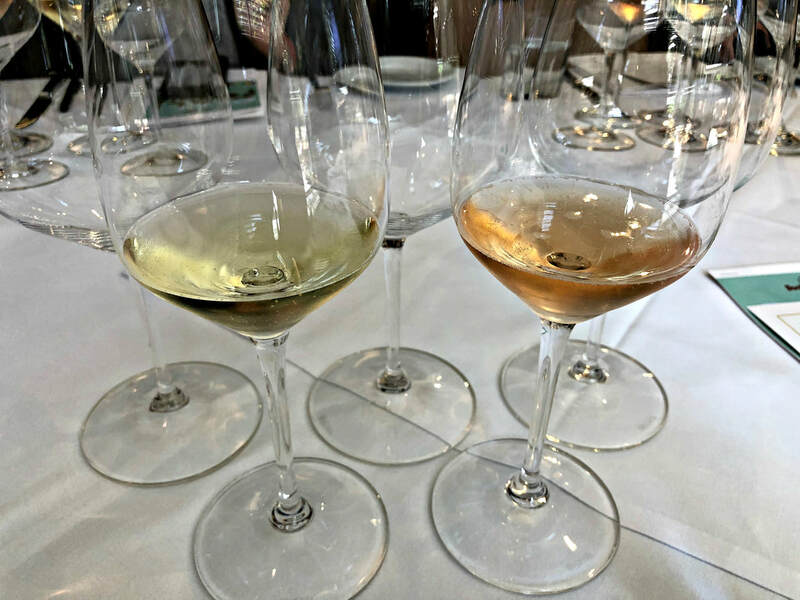 With so many wines imported from Italy, it’s helpful to have a guide that is simple and practical, denoting the best wines for quality and price, the best single-grape wines, and the DoctorWine seal of approval for the best of the best, as well as the best in several categories, such as sparkling, white, rosé, red, and sweet wines. These guides are available online through DoctorWine and at The Wine House in Los Angeles.